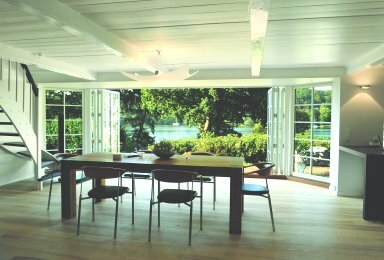 Enlightened Windows is a UK based company supplying high quality, bespoke German windows and Danish windows. We offer a superior style product at a competitive price. Enlightened Windows provide high quality windows and doors to the UK market. 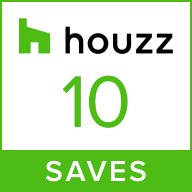 The engineering that goes into our products, along with multiple seals, finger-joint free timber and optional triple glazing help our windows reach Passivhaus standards. 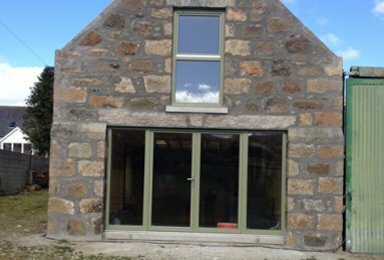 A large selection of composite, tilt and turn and wooden windows are available, along with a strong choice of quality doors that are made to last. The Enlightened Windows product range delivers exceptional quality, energy efficiency and durability. Some of the most popular products are available to view on the website, but a wealth of additional ranges are available just a phone call or email away. Enlightened Windows makes finding the right window or door a very simple process and, because of the way the products are manufactured, we not only guarantee a quality product, but also that the durability and efficiency of our windows and doors really is outstanding. 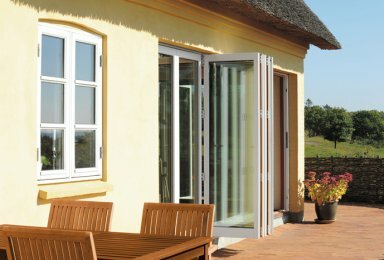 We offer a huge range of external products including outward opening windows, tilt and turn windows, doors, folding doors, sliding doors and impressive front doors. Most products are available within 6-8 Weeks from final order being placed. What is a Composite Window?